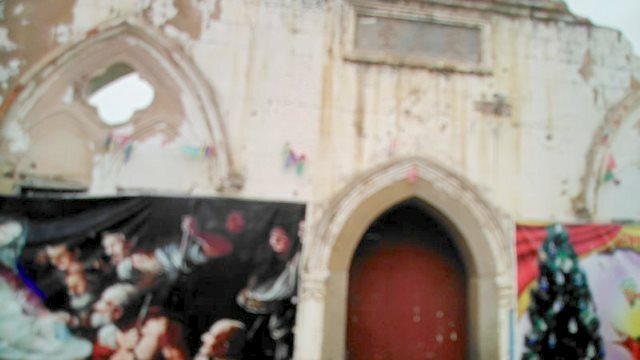 This Catholic church has become dilapidated and is unsafe for use. 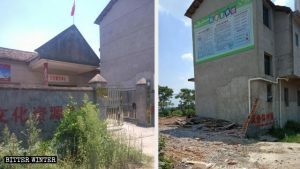 A government-controlled Catholic church in Fujian is on the verge of total collapse, and the authorities have so far denied the permission to rebuild it. 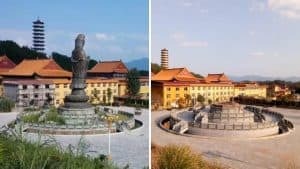 Bitter Winter has learned of a church affiliated with the government-controlled Patriotic Catholic Church in Fujian’s Gaoshan town, where the authorities are trying to persecute religious belief indirectly. 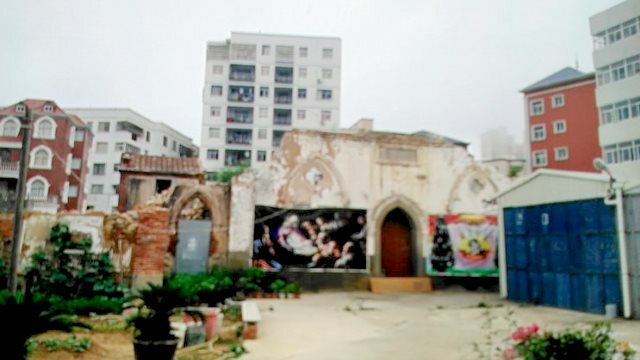 The church was originally built over 120 years ago and has collapsed in recent past twice. 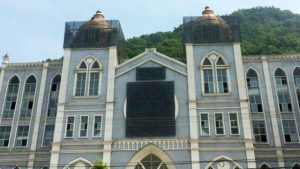 A priest and two nuns who used to live on the premises have recently moved out fearing for their safety. The entire church might collapse soon, which puts the lives of church staff and believers at severe risk. 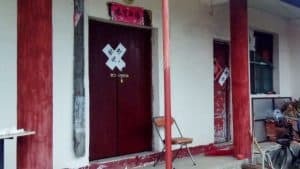 When believers started to rebuild the church at once, more than a dozen police officers from the local station rushed to the site to halt the construction. 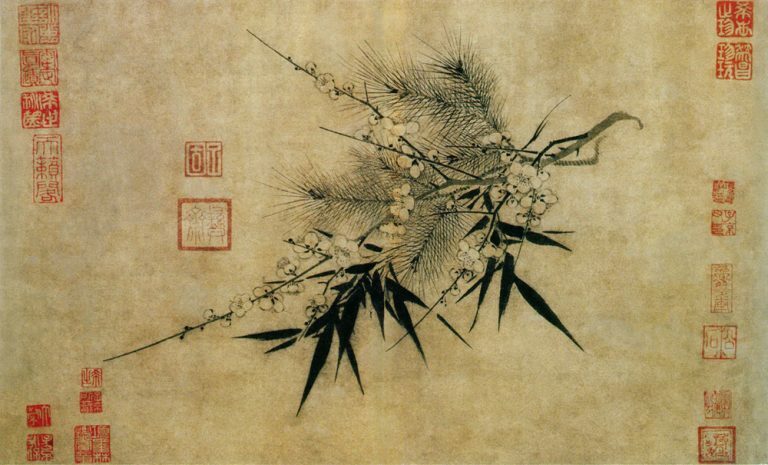 They sawed off the steel reinforcing bars, pried off the wooden framing and prohibited further construction. 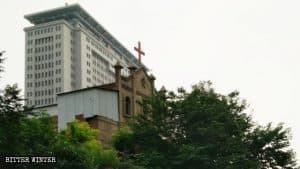 Even state-approved churches in China do not enjoy any protective measures and are fighting to stay alive facing increasing persecutions by the authorities who introduce new obstacles to prohibit religious practice. 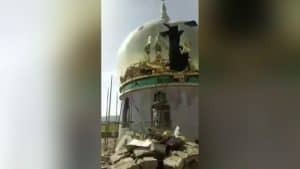 In recent years, even new and well-built churches have been forcibly demolished across the country, and places of worship in a state of disrepair are not allowed to be renovated or rebuilt.